S c r o l l d o w n . . .
You can get this Green Vintage Dress from The Pop Look, here. The photos are amazing…how about the bag? Where to get it? 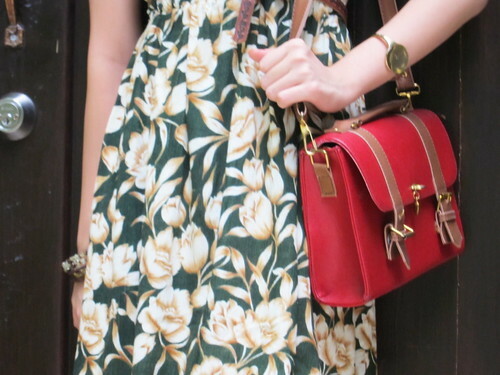 I don want that dress I WAN THAT BAG! where ish that bag from? is that your new purchase? mad chio can! that bag i got it this year CNY wor… from a boutique at Solaris i think. lol! 1st time visit here…nice story su like it….su like post about my friend and all about what i’m doing ..